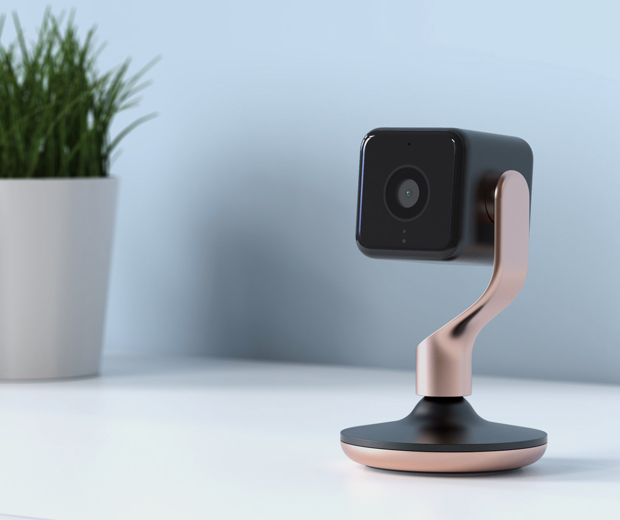 If you're about to buy a security camera for your home what's the first thing you look out for? Is it one that does the job and catches criminals in the act of taking a dump on your sofa? Or would you rather prioritise a camera that looks fancy? 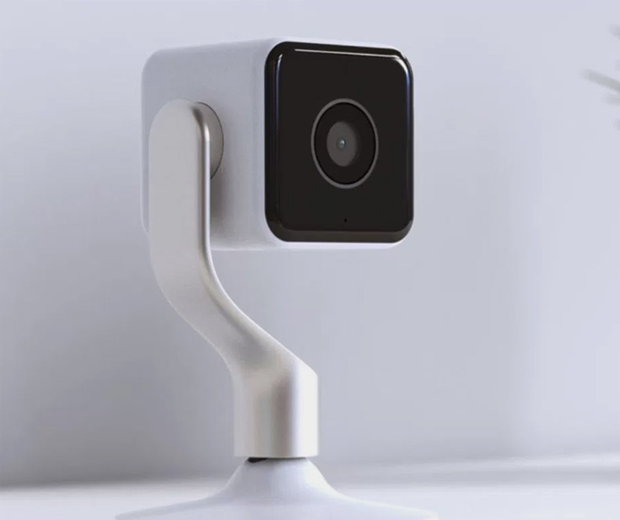 If you're part of the latter camp then you're a moron, but its fine, because the Hive Home Security Camera ticks both of your boxes. 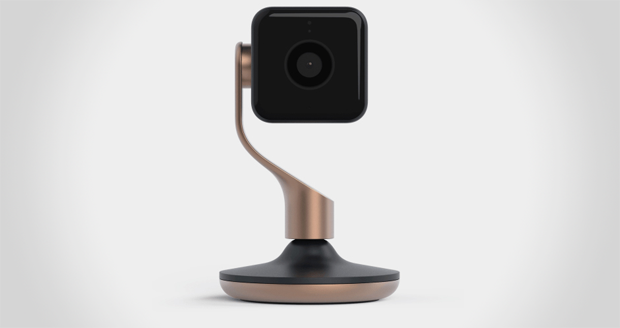 Boasting a 130 degree field of view, 1080p HD recording quality and a smartphone alert system, this security camera is one of the least crappy looking devices out there on the market. It was designed by the man who made Sodastream Source, so you know it's badass.